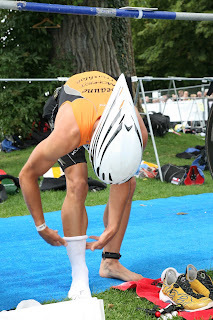 SLS3: How to put on compression socks. How to put on compression socks. 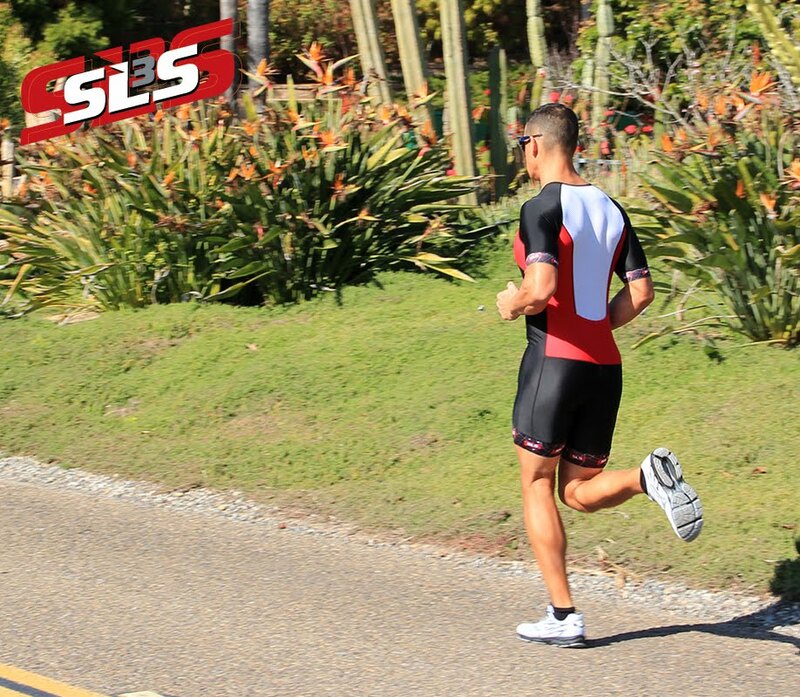 Did you ever wonder how the pros put on their SLS3 compression socks?